We are located in West Michigan, however this event can travel anywhere around the U.S. If you would like to invite us to your event, feel free to contact me in any of the following ways. © 2015 Studio JAW. All rights reserved. Studio JAW, the Studio JAW logo, Scarlet Devil Mansion Party, and the Scarlet Devil Mansion Party logo are conditioned to trademarks and/or registered trademarks of Studio JAW. 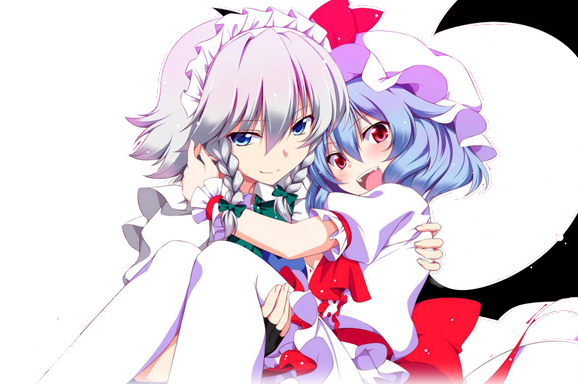 Touhou, Touhou Project, and Touhou Project characters are property of Project Shrine Maiden and Jun'Ya Ota, and were used in tasteful respect for the project. All other trademarks are property of their respective owners.